In August of 2016, The Haitian government gave us 20 kazoo té (acres) of land, with one stipulation —that we start building right away. And we did! As you can imagine, there were hiccups along the way, but through the grace of God and generous gifts from friends and supporters like you, we have finished the first phase of The Joseph School campus. 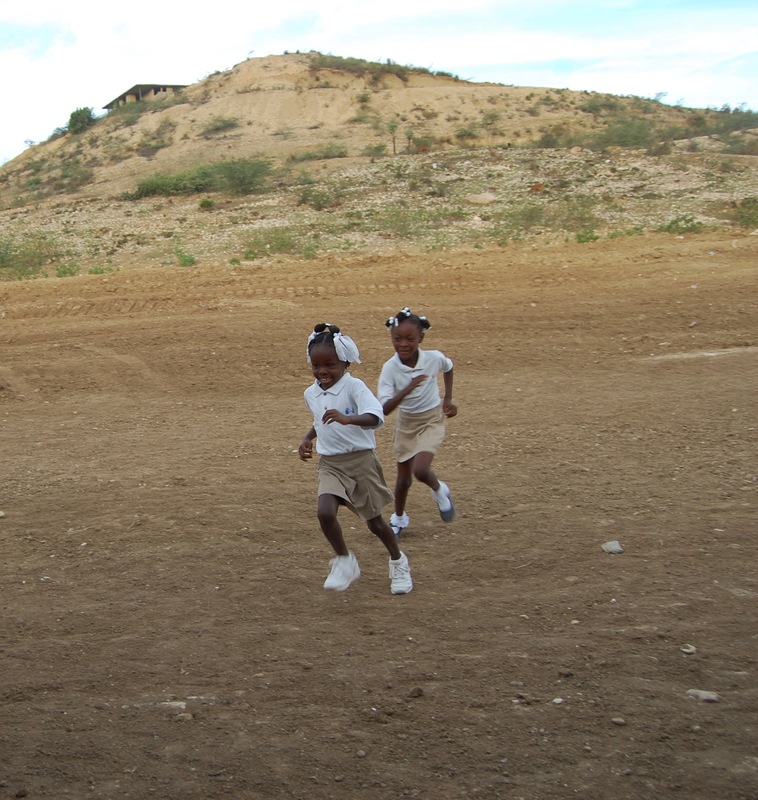 We can not put into words how excited the students were to run around on what will one day be a playground and soccer field. Or how grateful the teachers were as they tidied up their already spotless classrooms. 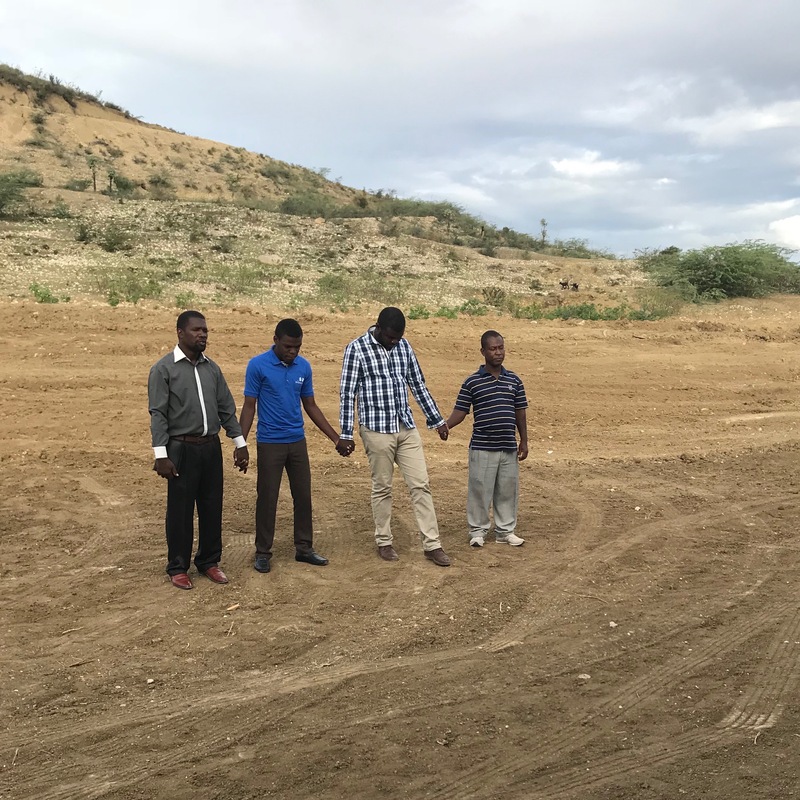 And how the staff and leaders in the community joined us to pray over the land and thank the Lord for what He has provided for The Joseph School. Thank you to everyone who has prayed for, contributed to and been apart of this journey. We are excited to continue raising the next generation of future Haitian leaders at our new permanent location. Many more photos on our Facebook. Follow us!